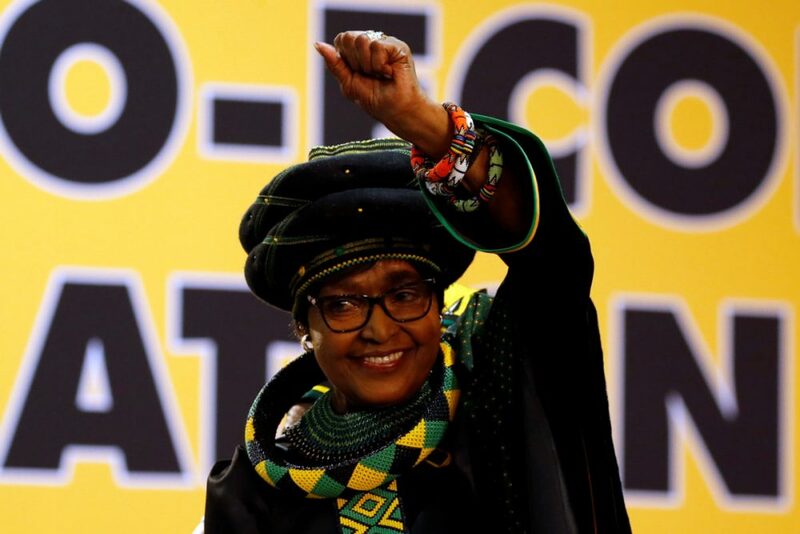 Winnie Madikizela Mandela, ex-wife of former South African president Nelson Mandela, gestures to supporters at the 54th National Conference of the ruling African National Congress (ANC) at the Nasrec Expo Centre in Johannesburg, South Africa, in December 2017. 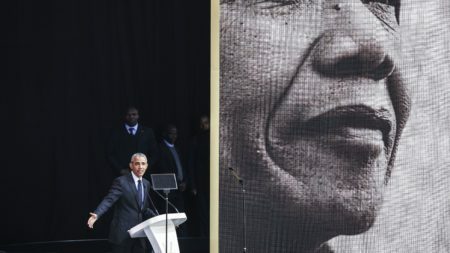 Winnie Madikizela-Mandela, prominent anti-apartheid activist and the ex-wife of Nelson Mandela, died in a hospital on Monday after a long illness, her family said Monday. She was 81. 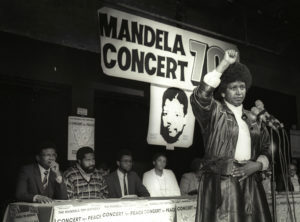 Winnie Mandela raises her fist in a black power salute after announcing that a massive pop concert will be held to mark the 70th birthday of her husband, jailed black nationalist leader Nelson Mandela in 1988. "There is no longer anything I can fear." 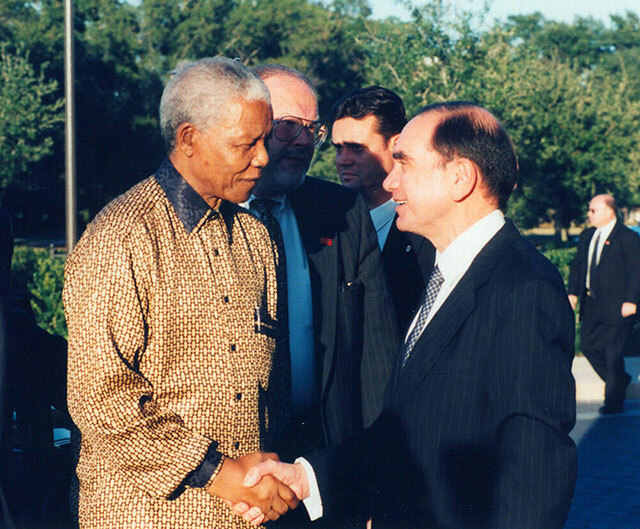 – Winnie Mandela.